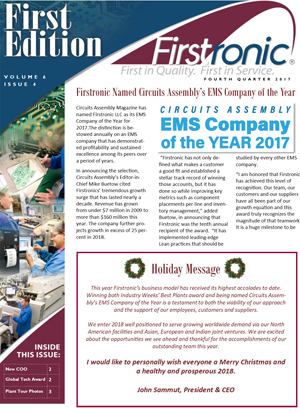 Firstronic is Circuits Assembly’s EMS Company of the Year 2017, Jochen Lipp Named COO, Firstronic Wins Global Technology Award and Frost & Sullivan Manufacturing Leadership Council Tours Grand Rapids Facility. Wally Johnson looks at potential drivers of supply chain disruption and risk mitigation in Circuits Assembly. Wally Johnson discusses the value of relationships in supply chain management in Electronic Products and Technology. Firstronic sweeps Service Excellence Awards winning all five categories, Quality Systems certifications are being updated to the next revision level, North American business continues to grow, Hilario Apodaca is a new Account Director and details are announced on the Fourth Annual Charity Golf Scramble and Dinner benefiting the Children’s Tumor Foundation (CTF). 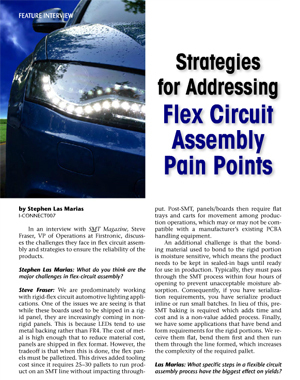 Wally Johnson’s Automotive News Opinion column highlights the need for a proactive, relationship-based approach to supply chain management to address the challenge of lengthening lead-times and allocation in the passive component market. 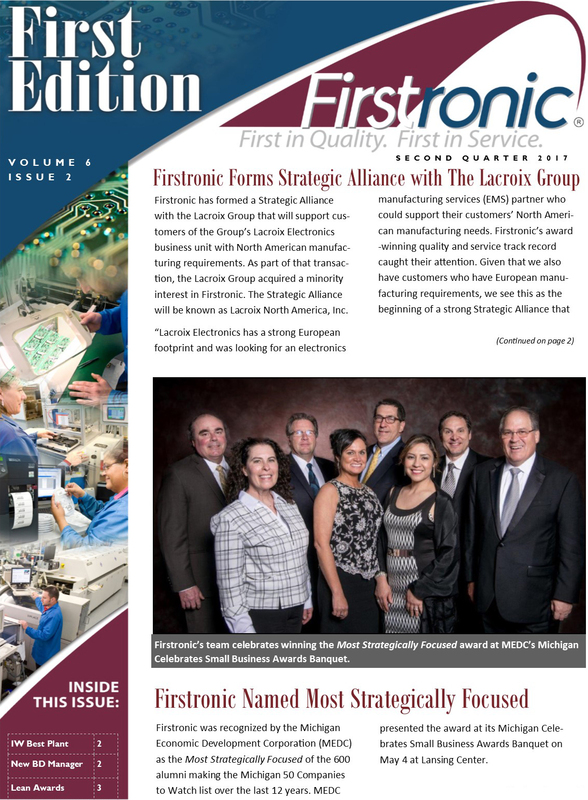 Firstronic Forms Strategic Alliance with the Lacroix Group, MEDC names Firstronic ‘Most Strategically Focused’, Grand Rapids, MI facility accepts IndustryWeek Best Plant Award, New Business Development Manager named, Firstronic places second in IISE Lean Best Practice Awards, and Children’s Tumor Foundation fundraising effort expanded via crowd funding platform. 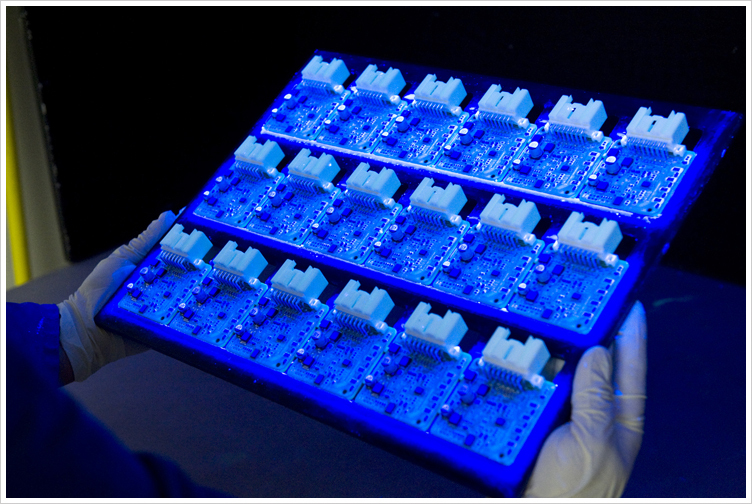 Firstronic announced today that it has formed a Strategic Alliance with the Lacroix Group that will support customers of the Group’s Lacroix Electronics business unit with North American manufacturing requirements. 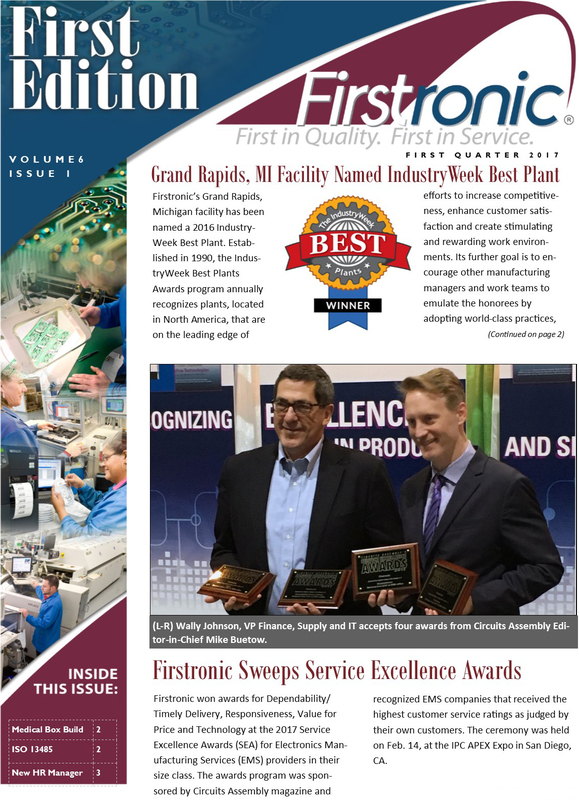 Firstronic’s Grand Rapids, MI facility named IndustryWeek Best Plant, Firstronic sweeps Service Excellence Awards, new HR Manager named, medical box build launched, Grand Rapids facility achieves ISO 13485:2003 certification and FIrstronic Third Annual Charity Golf Scramble and Dinner sign-up information. 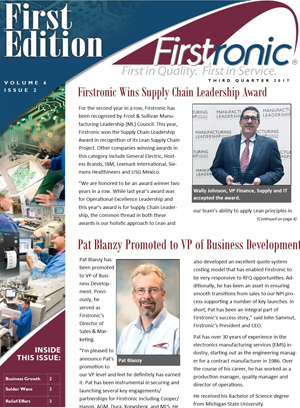 SMT Managing Editor Stephen Las Marias interviews Firstronic’s VP of Operations Steve Fraser. 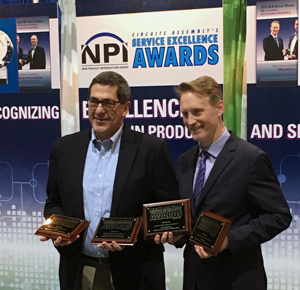 Firstronic won awards for Dependability/Timely Delivery, Responsiveness, Value for Price and Technology at the 2017 Service Excellence Awards. 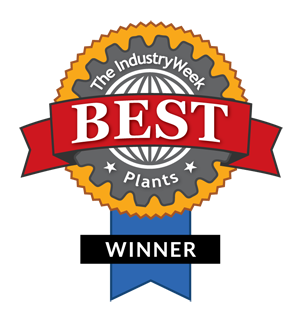 Firstronic is the only EMS provider winning the award in 2016.